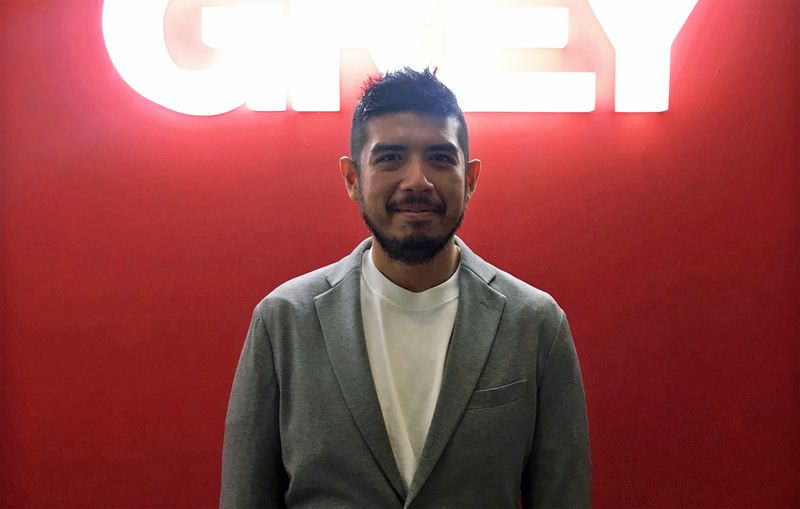 A senior creative appointment in Indonesia sees Grey Group Indonesia hiring Patrick Miciano (pictured) as Executive Creative Director in charge of creative output for all the agency’s key accounts and creative projects. He will be working closely with Subbaraju (Raju) Alluri CEO & Area Director, Grey Group, Indonesia & Thailand. Before joining Grey, Miciano was the ECD at DDB MNL, where he worked with multiple global and homegrown brands including Gatorade, Volkswagen, Kia, Isuzu, Philippine Airlines and Smart Communications. In his eight years with DDB, he helped the agency reach new heights with significant wins at international and regional shows such as AME, One Show, Spikes, AdFest, Ad Stars, Asia Pacific Tambuli Awards and Campaign Brief’s The Work. Miciano began his career in advertising in 2006 as a Junior Copywriter with BBDO Guerrero-Ortega. His tour of duty in his hometown of Manila also included stints at Ace Saatchi & Saatchi and Bates 141, where he quickly made a name for himself as one of the Philippines’ youngest creative heads. Having been raised in Jakarta, Miciano has always embraced Indonesia as his second home. “Grey is a creative powerhouse that I’ve always looked up to. I am extremely excited to deliver great work for Indonesia, and at the same time, absorb the ‘Famously Effective’ way of thinking that has propelled the network to where it is now.” said Miciano. “Patrick brings with him great experience having worked with a slew of well-known clients. His work will add another dimension to creativity. We are looking forward to producing cutting-edge campaigns for our clients,” said Alluri.